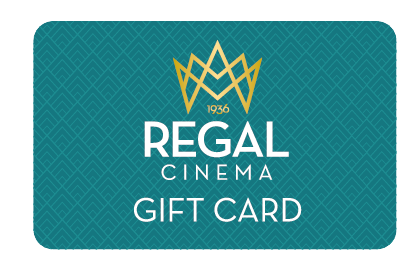 Regal Cinema Gift Cards now available. The perfect companion for the inevitable rainy days in Youghal. A communion gift, last minute saviour and all round useful card. Easy to use, monitor and reload. Click on the button below to purchase your card. Return to check your balance or top your card up.